World Environment Day, which is taking place on 5th June 2018, is the single largest celebration of our environment each year. As a humanitarian and developmental organisation, we at Human Relief Foundation (HRF) consider it our duty to do what we can to increase awareness, avoid environmental degradation, reduce our carbon emissions and actively search for solutions within our projects and programmes for the well-being of our global environment. 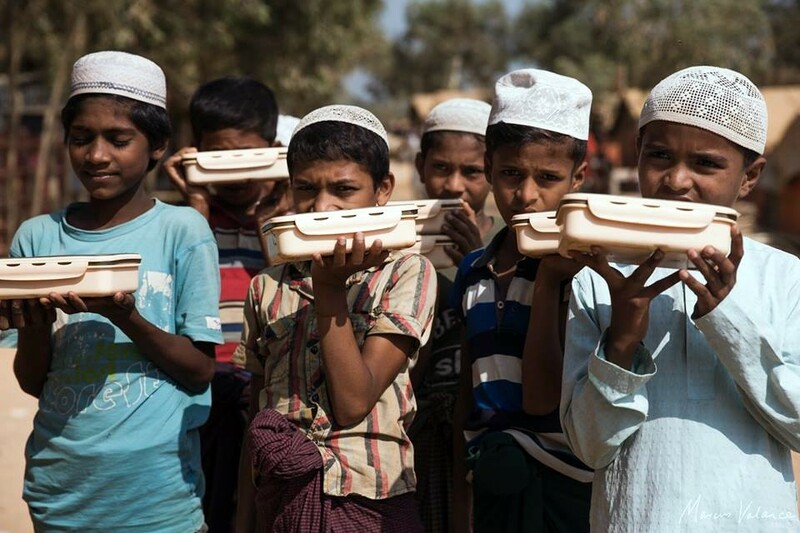 One example is inside the HRF Kitchen in Bangladesh, which was set up to provide essential nutrition to the Rohingya refugees living in horrific conditions in the camps. The influx of nearly one million refugees over the space of three months had put pressure on local resources whilst international NGO’s were, and are still, struggling to cover the basic needs of all those who became destitute. To put an end to the plastic litter, which would only contribute to the squalid environment in the camps, we also introduced sustainable packaging to stop waste. This packaging is reusable. The Kitchen provides over 1,100 meals every single day and all those served range from age three to 14 years old. HRF has committed to responding to various urban environmental challenges in areas such as Mogadishu, Somalia. Mogadishu is a complex urban environment that faces multiple forms of environmental contamination and degradation across the city. Some cases warrant urgent further investigation and risk quantification, while in other cases there is need for the immediate development of appropriate urban policies along with local strategies for city and district-based interventions. ... to take on challenges to make a positive difference to the global environment. 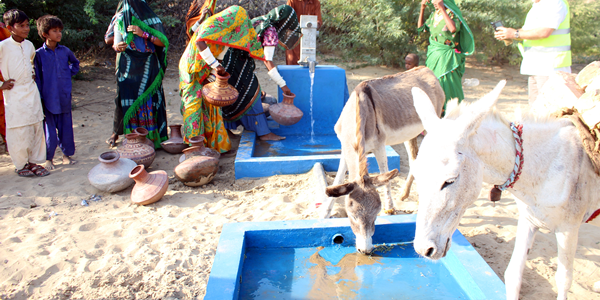 The organisation builds waterpumps and water wells, which help local beneficiaries gain access to clean and safe drinking water. Clean water supplies in local vicinities also allows families to grow crops and sustain themselves. It benefits the environment, and therefore benefits both humans and animals. We have been rebuilding damaged ecosystems by digging for water in the city of Mosul, much of which has been destroyed due to the conflict. Our Pakistan office has also responded to many flooding disasters, in which the environment had suffered greatly. Currently, HRF installs pumps and wells in Sri Lanka, Bangladesh, Pakistan, Ghana and for Rohingya refugees. Save the environment and help save lives today. Find out more about World Environment Day by clicking here. Follow our work LIVE on Facebook, Twitter and Instagram.